Life can be tough as a student; you're away from home and family for the first time and it can be quite lonely. The freedomcentre has always welcomed students and many have become so involved in church life that they have decided to stay long after university! 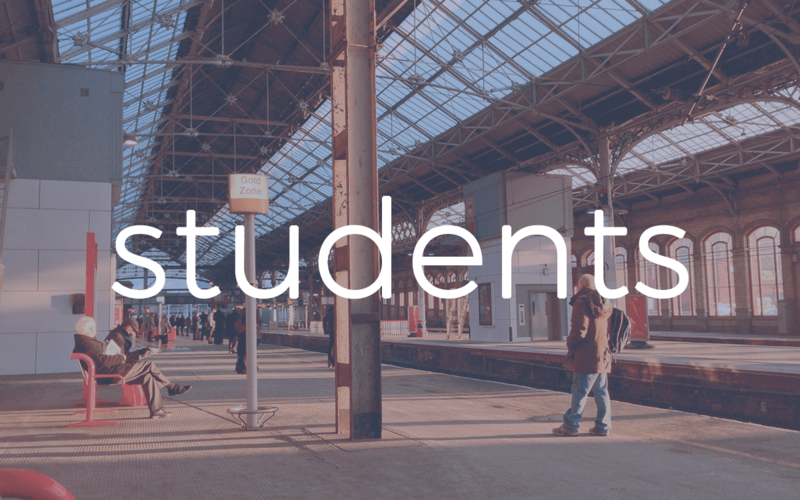 There are lots of opportunities to get involved with the various areas in the church and there are student lunches and Connect Groups for students to join too. Please make yourself known to us on a Sunday morning or contact us here.